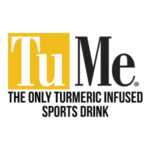 Below you will find course details for each distance including a course map, elevation profile, course fly-through video, and course information. 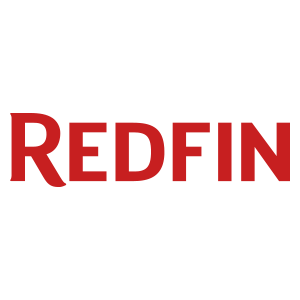 Take a few moments to become familiar with your course so you are well prepared and informed. 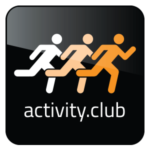 This allows you to get the most out of the experience, focus on having fun and enjoy a spectacular trail race. Select the course you wish to run for complete details. The Half Marathon is an advanced course and provides the most challenge for runners, the purple loop features several challenging elevation climbs and descents. Runners should prepare in weeks leading up to the race with elevation training to ensure they are ready for a spectacular race. 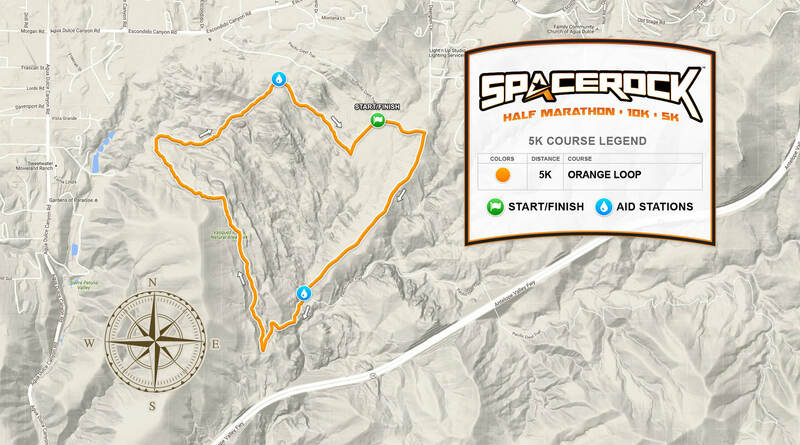 The Half Marathon trail course consists of two separate loops, the orange loop, and the purple loop, these two combined create a slightly longer Half Marathon course at approximately 13.7 miles (22K) distance. Going from the start half marathon runners will follow the orange course to the first aid station. 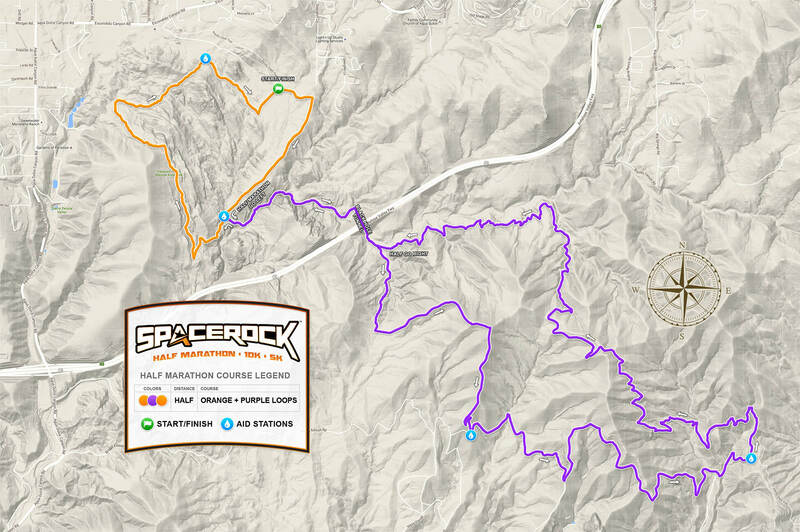 From this point, half runners will take the LEFT fork to begin the purple course into the canyon section, then into the "black hole" tunnel. After coming out the tunnel half runners go RIGHT at the fork and follow the course trail markings guiding runners onto the challenging mountain section climbing three large peaks, passing two additional aid stations before returning to the PCT trail that heads back to the tunnel and returning to the first aid station to complete the purple course. Note: At the third station, Half Marathon participants are required to pick up a special race item and bring it back to the finish line as proof of completing the course. 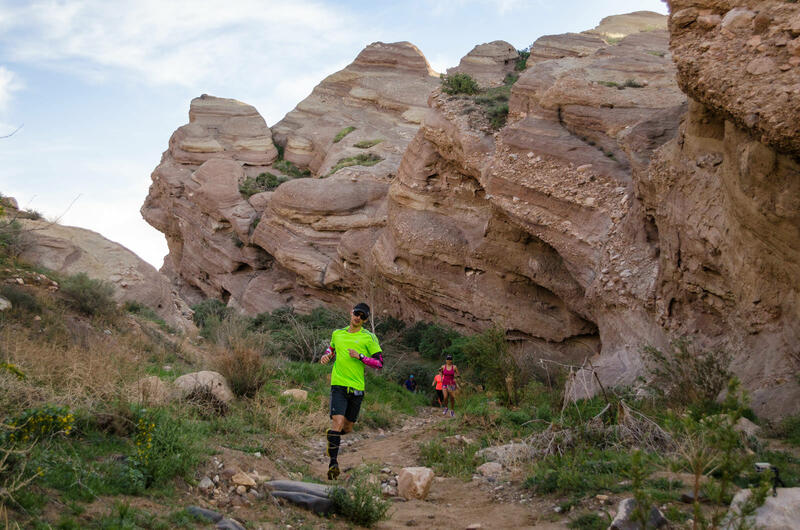 After completing the purple loop and returning to the first aid station, half marathon runners now go LEFT to continue to orange course going around Vasquez Rocks park to the next aid station and into the finish line to complete the orange loop. The course will be marked with flagging tape throughout and signs at key locations, the flagging tape color will match the course colors from the map. 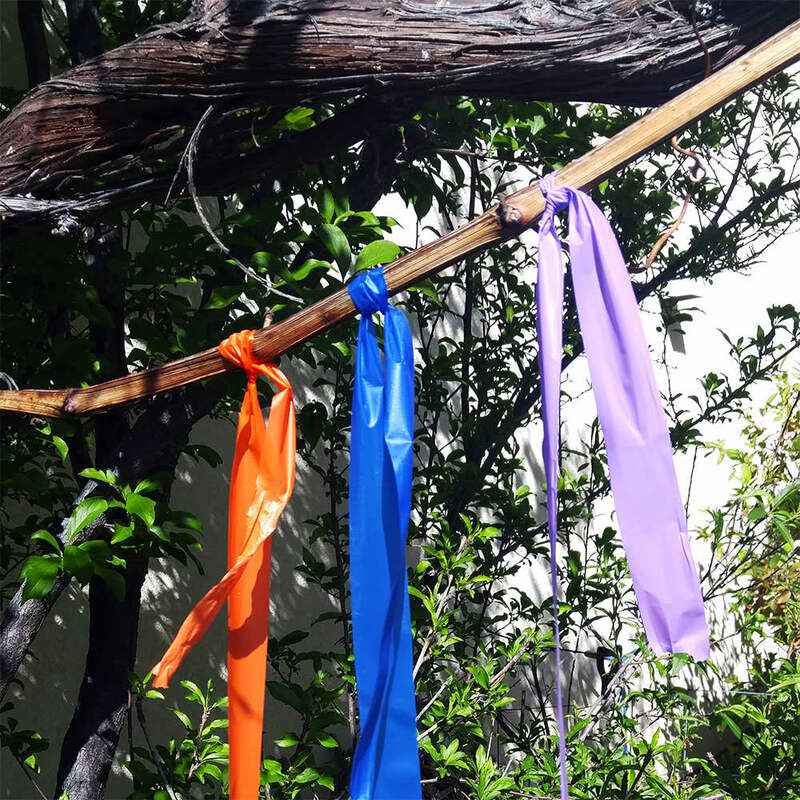 Half marathon runners need to follow orange and purple flagging tape. Mobile phone users, please rotate to landscape mode to properly view tabel below. Half Marathon runners will visit a total of 5 aid stations through the course. Below shows the sequence and approximate mile mark for each station for the Half Marathon course. IMPORTANT: The back half of the purple loop from Station #3 to #1 is the longest distance between stations, approximately 5.5 miles on the PCT trails with a large climb. Please make sure you stop and properly fuel up at Station #3 before proceeding. Half Marathon runners are required to carry at least one runner's water bottle or hydration pack, preferably two bottles or a hydration pack and bottle. 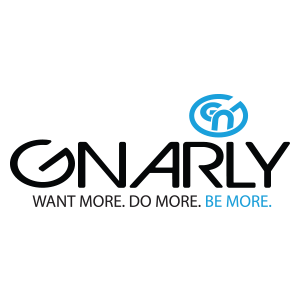 Stations will contain water, electrolytes, GU gels and chomps, salt capsules and other essential items such as first aid kit, ice packs, and toilet paper. 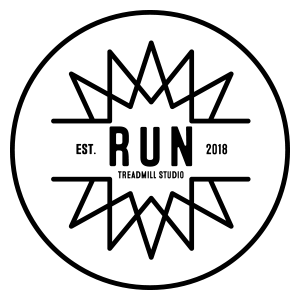 We highly recommend that you plan to run with a runners bottle or hydration pack, you can refill them at each station with water and electrolytes. 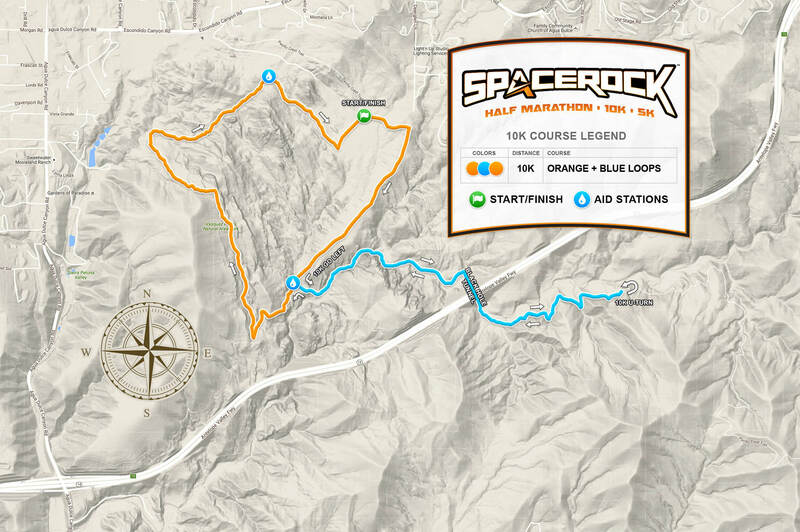 IMPORTANT: The Half Marathon course is very challenging, it is more like ultra trail conditions, with over 3,200 feet of elevation climbing and descent over three large peaks. 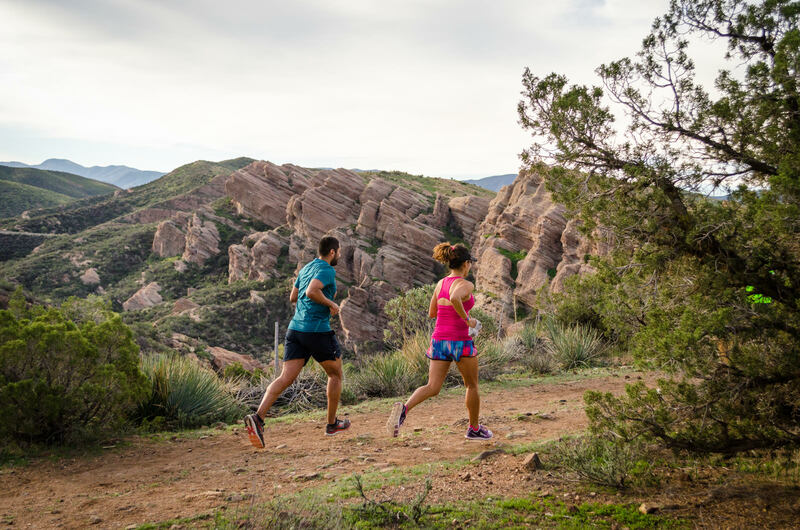 It is recommended that runners are conditioned and trained for the elevation gains and similar distances on trails to ensure for a great trail race experience. A copy of the Half Marathon course map is available for viewing on Google Maps and also for download as GPS track in the standard GPX or KML formats below. The 10K course is great for trail runners and road runners looking to experience trail running. 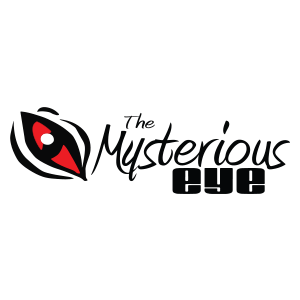 It will provide a moderate challenge for participants. 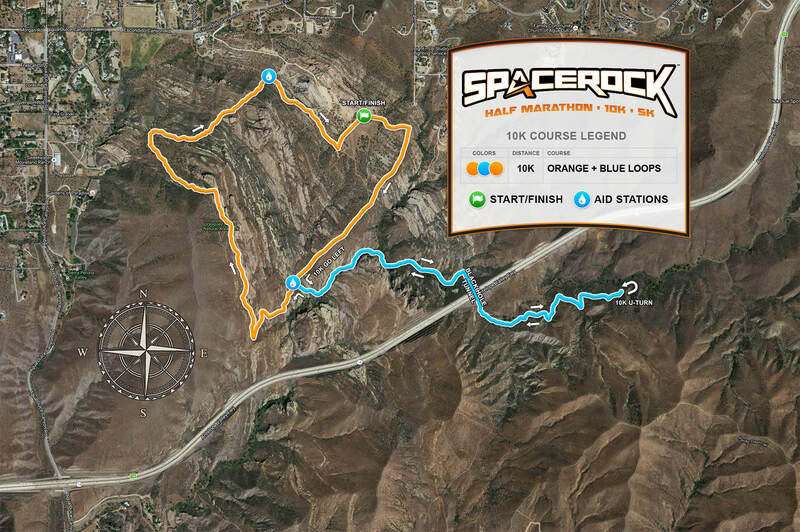 The 10K trail course consists of two separate loops, the orange loop, and the blue out and back, these two combined create the 10K distance. Going from the start 10K runners will follow the orange course to the first aid station. From this point, 10K runners will take the LEFT fork to begin the blue course into the canyon section, then into the "black hole" tunnel. After coming out the tunnel 10K runners go LEFT at the fork and follow the course trail markings guiding on the PCT trail until the U-TURN point, then going back to the tunnel and returning to the first aid station to complete the blue course. Note: At the U-TURN point 10K participants are required to pick up a special race item and bring it back to the finish line as proof of completing the course. 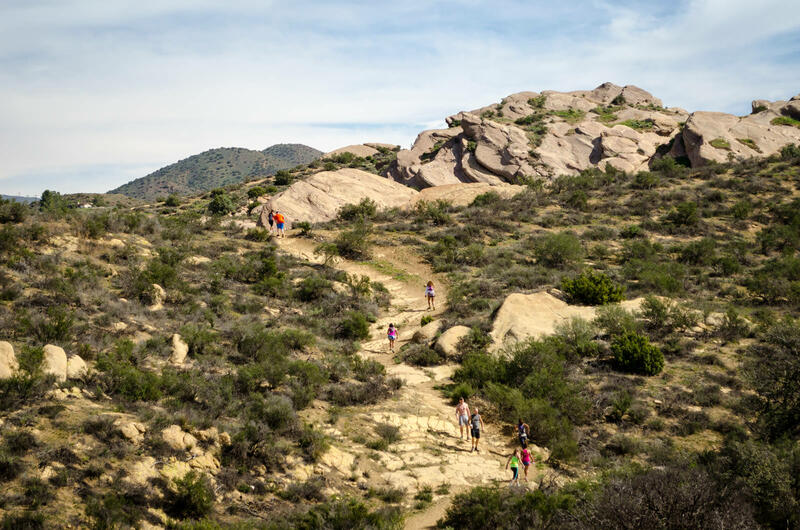 After completing the blue course and returning to the first aid station, 10K runners now go left to continue to orange course going around Vasquez Rocks park to the next aid station and into the finish line to complete the orange loop. The course will be marked with flagging tape throughout and signs at key locations, the flagging tape color will match the course colors from the map. 10K runners need to follow orange and blue flagging tape. 10K runners will visit a total of 3 aid stations through the course. Below shows the sequence and approximate mile/kilometer mark for each station for the 10K course. 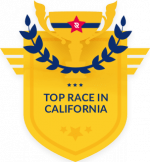 IMPORTANT: The blue portion of the 10K course is the longest distance between stations, 5k/3.1 miles on the PCT trails. Please make sure you properly fuel up at Station #1 before proceeding. A copy of the 10K course map is available for viewing on Google Maps and also for download as GPS track in the standard GPX or KML formats below. 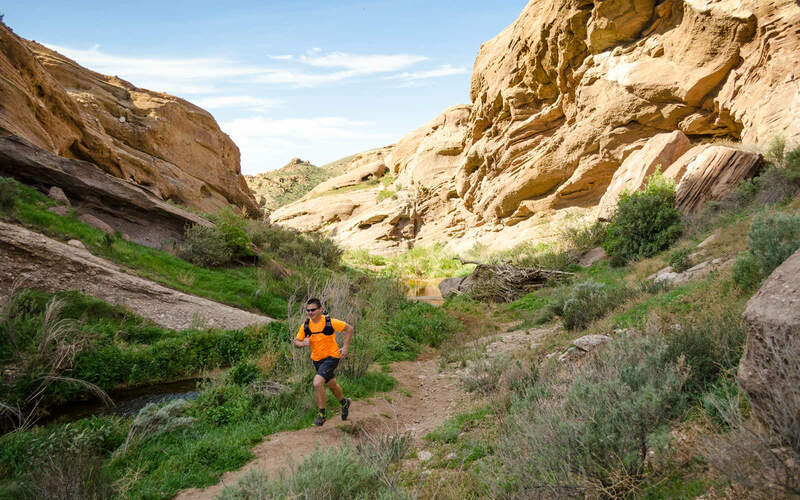 The 5K course is great for first-time trail runners, hikers, or walkers looking to experience the beauty of Vasquez Rocks. 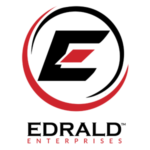 It will provide light to moderate challenges for participants. The 5K trail course consists of one loop, the orange loop, this makes the 5K distance. Going from the start 5K runners will follow the orange course to the first aid station. 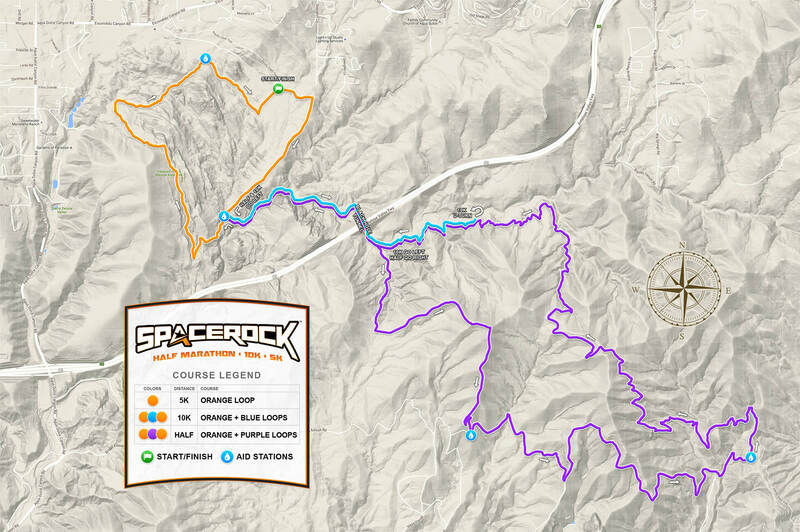 From this point, 5K will take the RIGHT fork going around Vasquez Rocks park to the next aid station and into the finish line to complete the orange loop. The course will be marked with flagging tape throughout and signs at key locations, the flagging tape color will match the course colors from the map. 5K runners need to follow orange flagging tape. 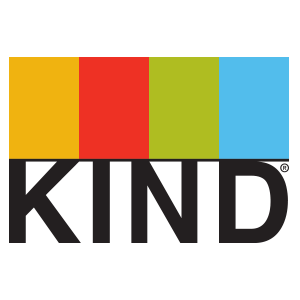 5K runners will visit a total of 2 aid stations through the course. Below shows the sequence and approximate mile/kilometer mark for each station for the 5K course. A copy of the 5K course map is available for viewing on Google Maps and also for download as GPS track in the standard GPX or KML formats below. Disclaimer: Please note that race information here represents what is planned for the SPACEROCK Trail Race. Locations, course variations, and changes may apply depending on conditions, availability, and improvements. 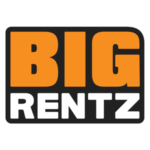 We strive to make the best experience for the runners. Thank you for understanding. The course will be marked with colored flagging tape that matches the course map colors. Follow your colors and you won't get lost. In addition to flagging tape, there will be signs at key locations to help make sure you turn the right direction. Study the map colors for your distance and then follow those colors at the race! 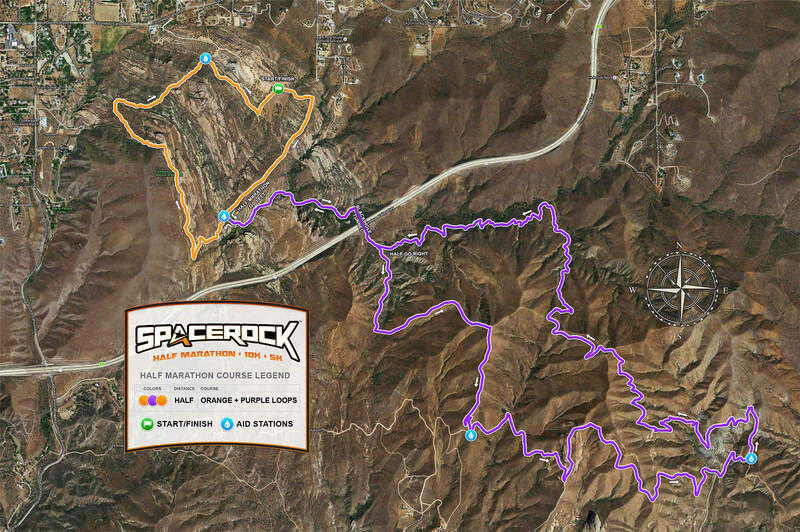 The SPACEROCK Trail Race course is almost all single track trails for each of the race distances. 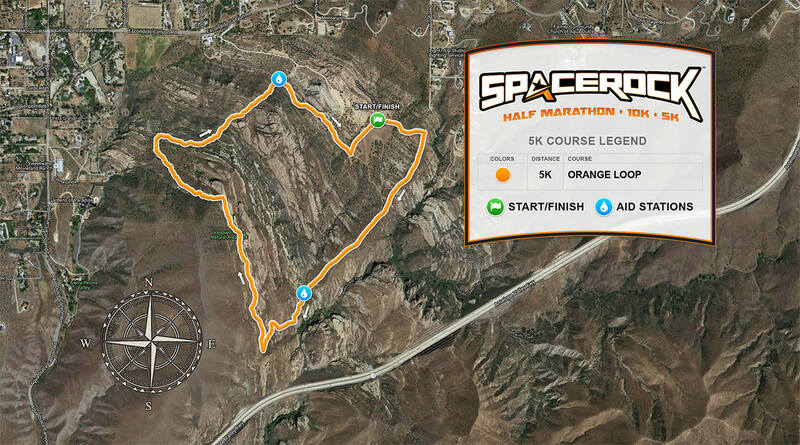 Only the Half Marathon course from station #2 to #3, approximately 2 miles, goes onto fire access roads. 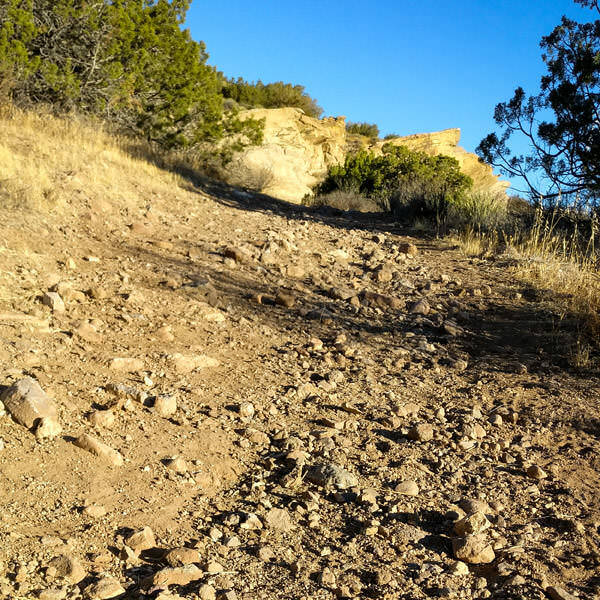 The course trails offer a wide variety of conditions from packed dirt, loose rocky gravel, large boulders, soft dirt, soft sandy creek beds, small ravines, and trail stairs. For 10K and Half Marathon runners, the tunnel going under the 14 freeway, aka the "Black Hole", is rough paved concrete. It is dark, there will be glow sticks placed in the tunnel to help provide lighting. Take extra care when going through.